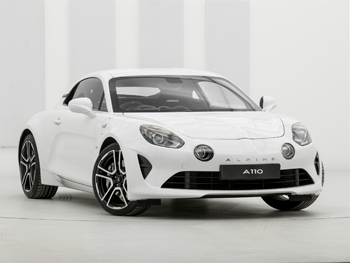 The all-new Alpine A110 is a sleek, elegant and thoroughly modern two-seat sports coupé that stays true to the spirit of its celebrated racing predecessor. 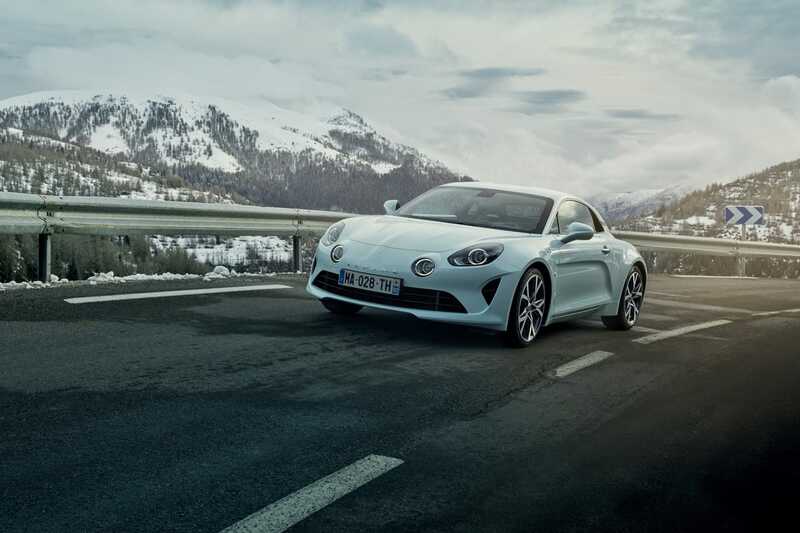 Its feather-light handling and fluid shape means it gives a thrilling performance, whether you’re navigating the mountain passes that gives the Alpine its name or enjoying everyday driving. 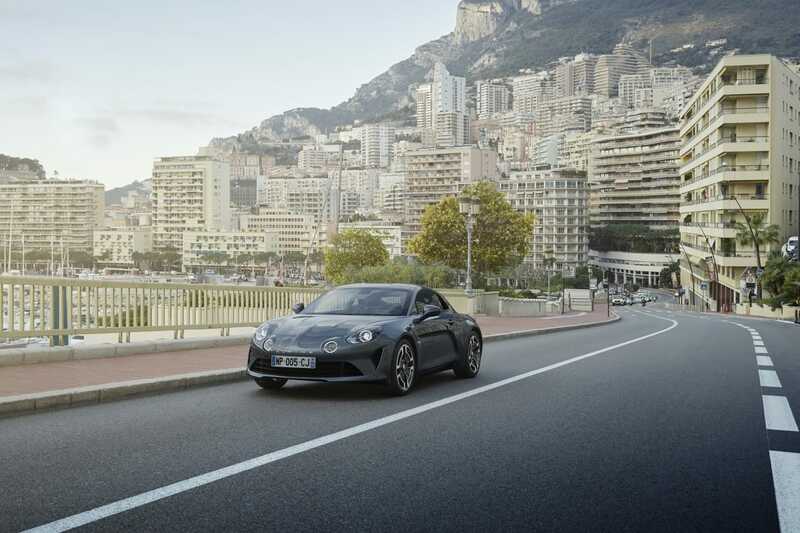 Torque vectoring, selectable drive modes and a rear-centre engine combine to give you the drive of your life. 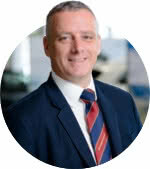 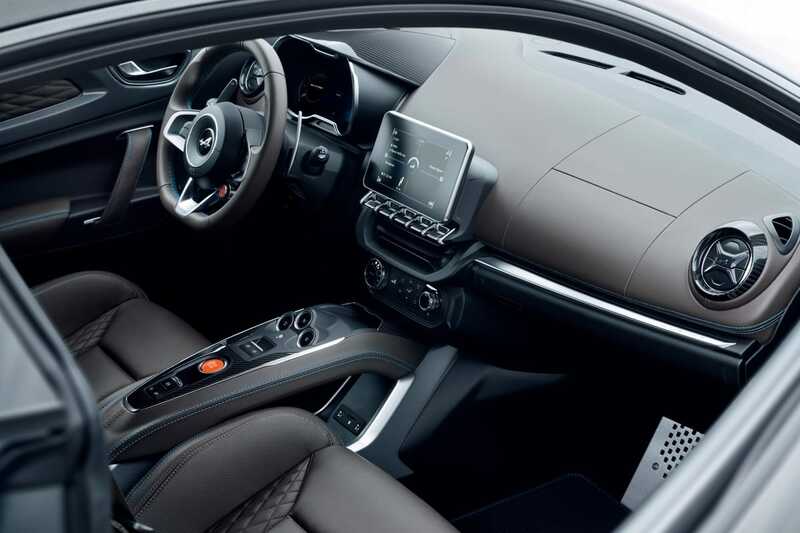 Inside, the innovation continues. 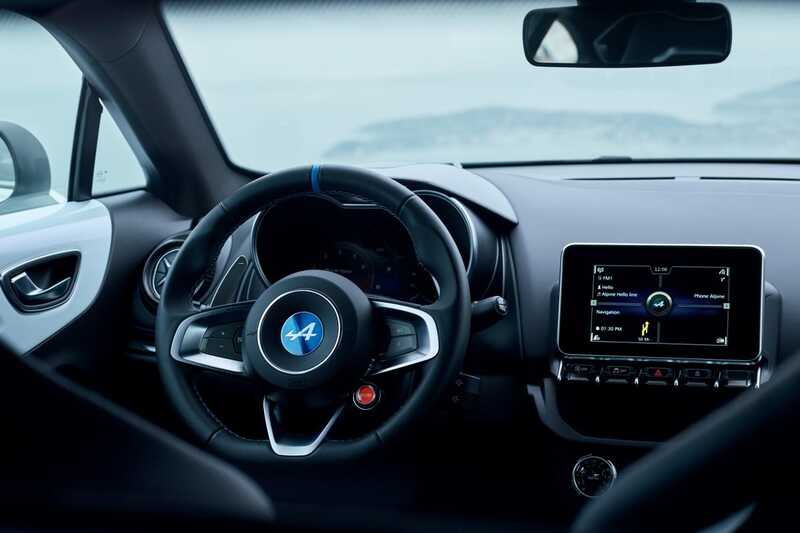 A floating centre console with smartphone connectivity, telemetrics with real-time technical information and a four-speaker Focal stereo add even more excitement. 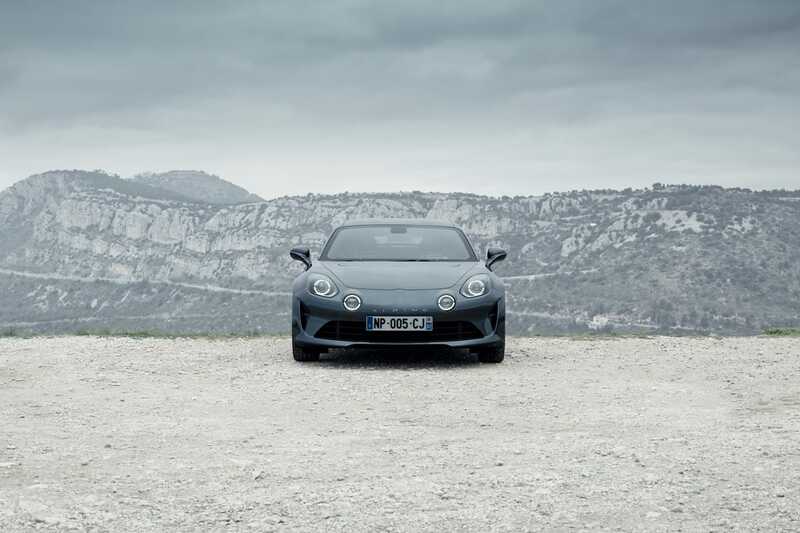 Discover the unparalleled exhilaration of the Alpine A110 Pure, which embodies the original flair of this French rally legend without compromising driver comfort. 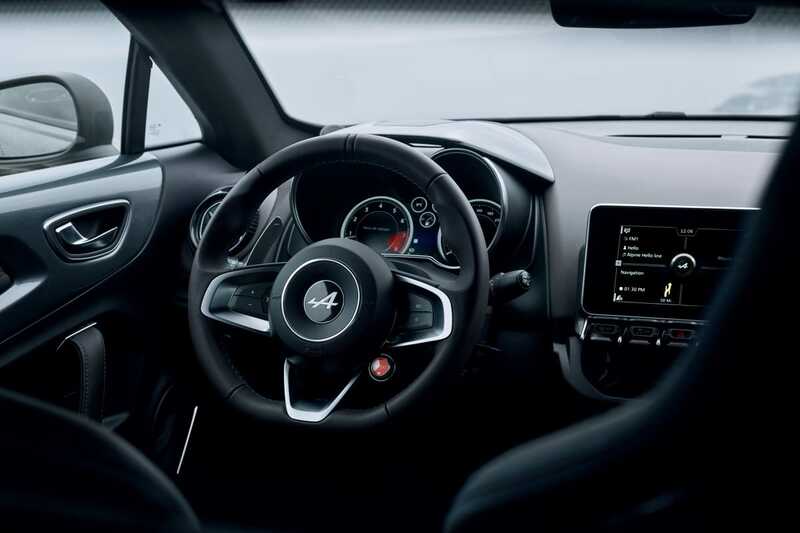 With three driving modes, six-way Seabelt or a lightweight bucket seats and C-pillars adorned with French flags, everything is geared towards a winning experience. 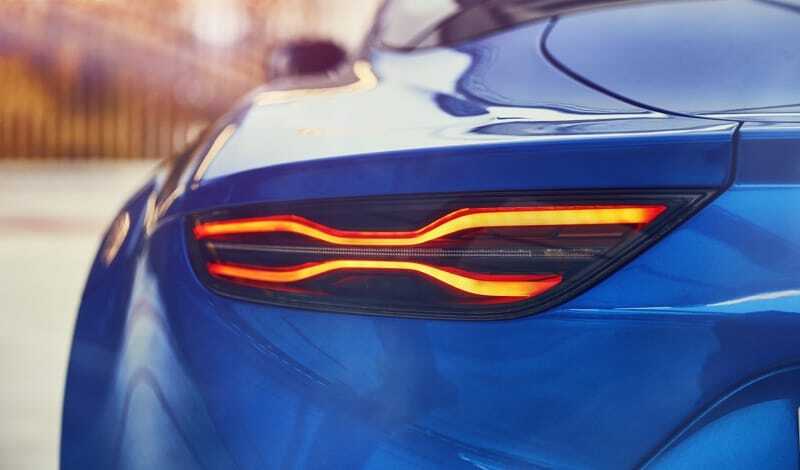 The new Alpine A110 captures the flair of the original A110 1969 Berlinette and adds seriously modern touches, such as X-shaped LED taillights with scrolling turn signals. 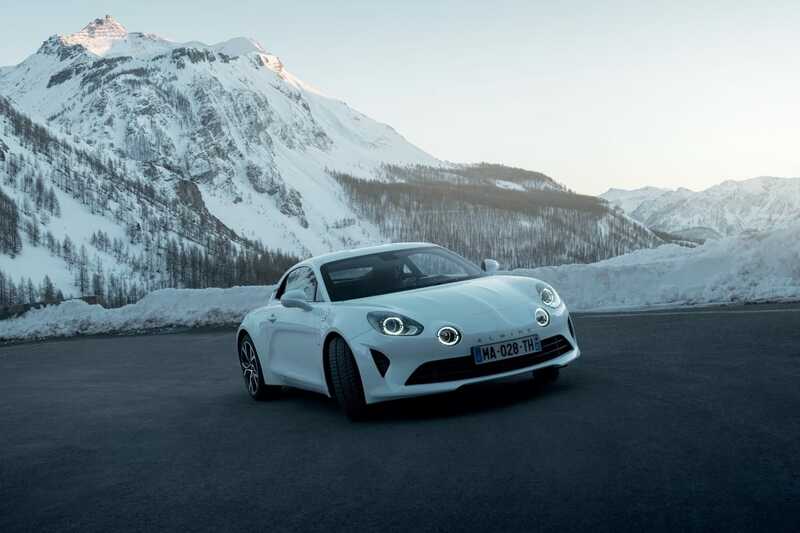 The Alpine design team have created a breath-taking car that you’ll be rushing to own. 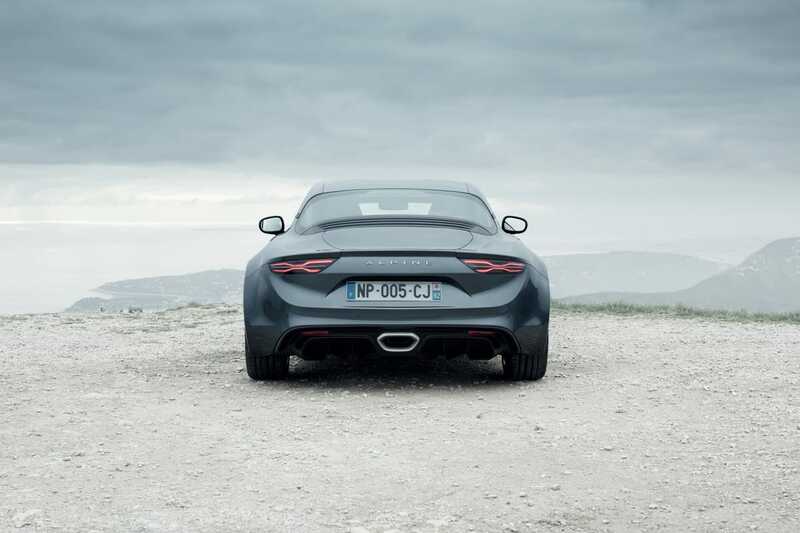 And with the capability to do 0–62mph in just 4.5 seconds, you’d better be fast. 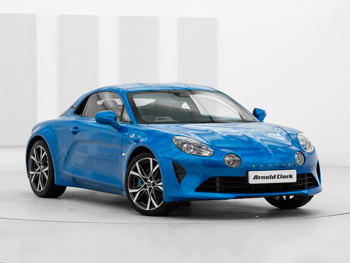 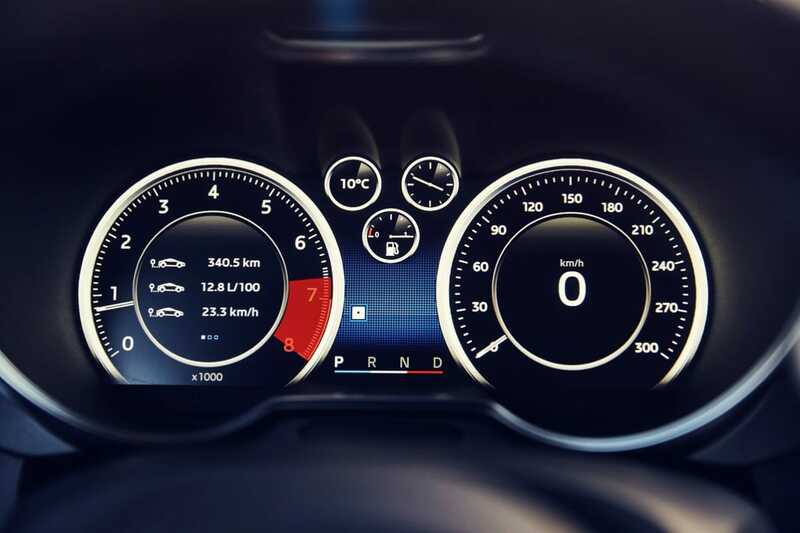 Strap yourself in for the GT version of the Alpine A110, a thrill ride that includes an optional active sports exhaust system, aluminium pedals and optional heated six-way comfort seats. 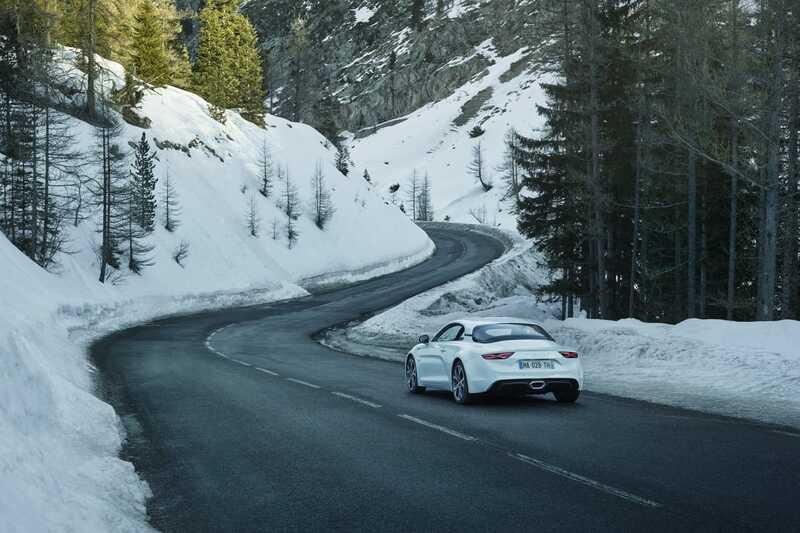 Unforgettable touches make your drive distinctly Alpine. 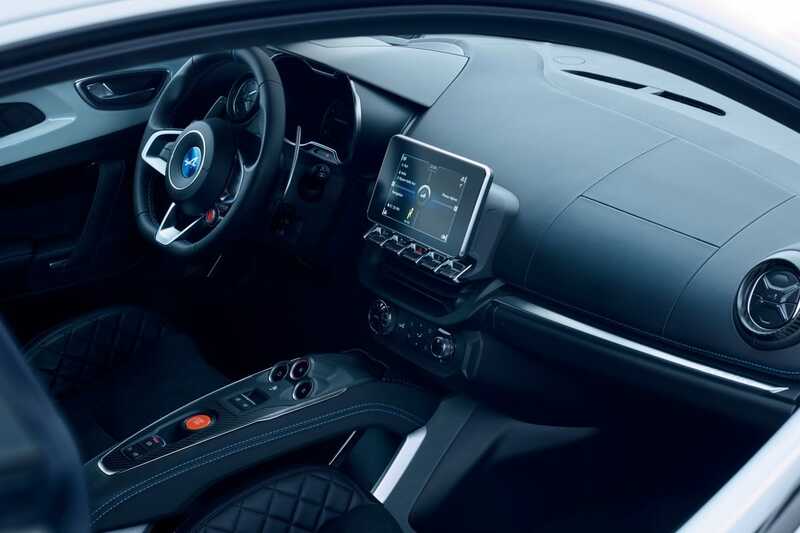 The 18-inch diamond turned alloys, high gloss cabin trim and full-leather interior take this exceptional car to new heights.